Isra loves painting- the world is his canvas. Lito loves skateboarding and watching colors and shapes change. But what are they hiding? 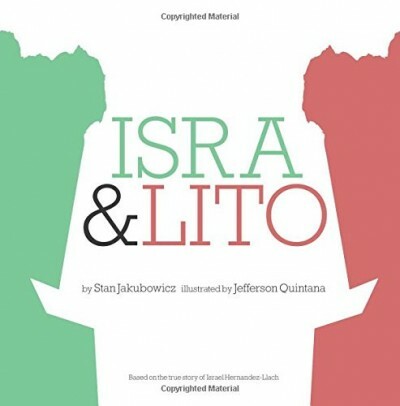 Find out in Isra and Lito: Based on the True Story of Israel Hernandez- Llach. Stan Jakubowicz is an award-winning filmmaker and journalist who has written, produced, directed films and TV shows focusing on equality, impunity, race, justice and art. 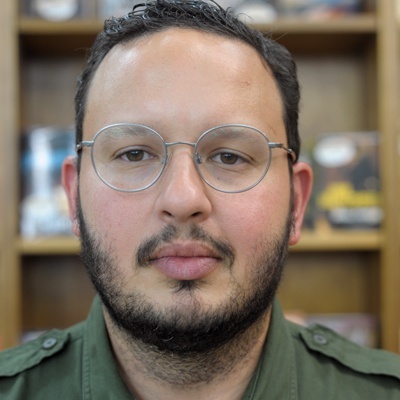 Isra & Lito: Based on the True Story of Israel Hernandez-Llach (Createspace Independent Publishing) is his first children's book. It is the beginning of a series of stories that take real life events and deconstruct them so children can understand the world better.